Another wonderful day here in Jacksonville. I tell you... no one would ever know this is winter. The weather is absolutely gorgeous! This afternoon I get to sew again... aaahhh... life is good! Cinnamon's has a wonderful thing - twice a month... we go to the classroom and sew from 2:00 pm to midnight!! Of course.. I'll admit.. my little peepers get pretty tired before midnight and often...around 10:00 pm... I'm heading home. Gotta go to bed!! Hey.... look at this funny fellow! 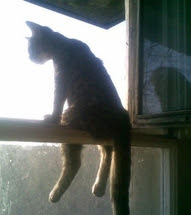 Just sitting here on the window sill checkin' things out! What a silly kitty...!!! Today... the blog is all about sweaters! Once again... 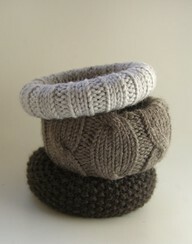 I'm amazed at what all people do with sweaters! Take a peek at some of these ideas! 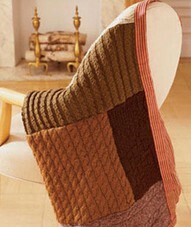 They've cut squares and rectangles from sweaters and sewn them into an afghan! Hey...that sure beats knitting it... takes a lot less time! I just love this...it looks so cozy. This was one of my favorite uses... I just love these stockings!! It looks like they've taken a combination of sweaters and made the cuff and heal!!! 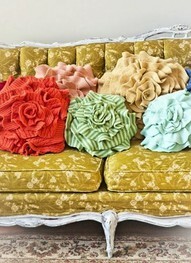 Can't you just see these sweet things hanging on your fireplace???? Now this is clever! Let's make pumpkins! Never would I have thought of this ... but they are pretty darn cute. Check out this belt! This would look so cute on my Heather... she has a waist! (mine has disappeared.... ) It looks to me like they cut strips, gathered them... and pulled them into flowers. I would think you may have to use the bottom band or neck band for this... or it would unravel... right?? I've seen all types of pillows made... these are a bit fancy... but then they've also taken a simple cable knit sweater - covered a pillow form and added a big beautiful button to the center...pulled it tight (tufted look) and it's adorable. 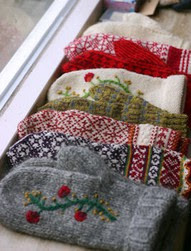 or... take your wool sweaters (Goodwill is a great place to find them) and felt them. 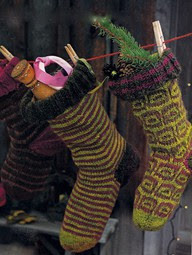 (wash them with SOAP and hot water - then dry in the dryer - they will get VERY small). Then you cut out the shape of mittens... with the bottom ribbing of the sweater... or the cuff of the arms as the cuff of your mitten!!! Isn't that awesome??? 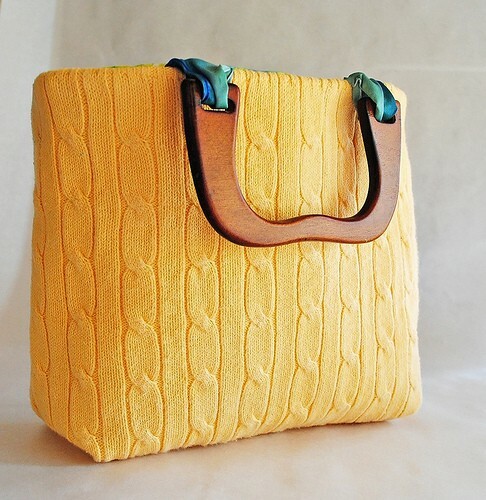 Then of course.. you could make this cool purse !!! 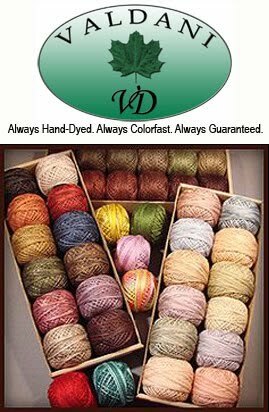 These wooden handles can be purchased from craft stores... attach them with some pretty ribbon... line with temtex and fabric... you now have a one of a kind purse! And the last idea I have is .... bracelets!!! I have no clue how to make these... I couldn't find the instructions... but I just had to show them to you. I think they are too cool. ok...so...let's get organized! Guess where I'm going with this one? 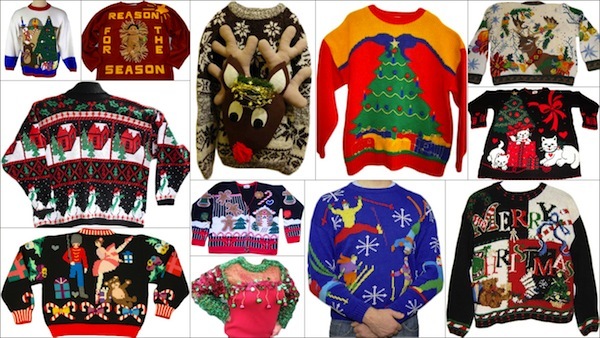 Yep..that's right... it's time to clean out that sweater drawer, or shelf, or trunk.... Take a good look... do you need that sweater? Do you wear it? Does it belong in the ugly sweater contest???? Remember these?? ?